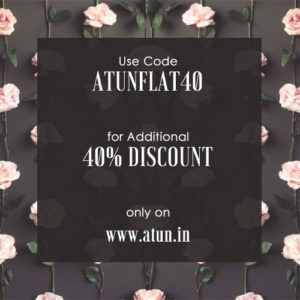 Navy & White Stripe Lucy Dress - A.T.U.N. 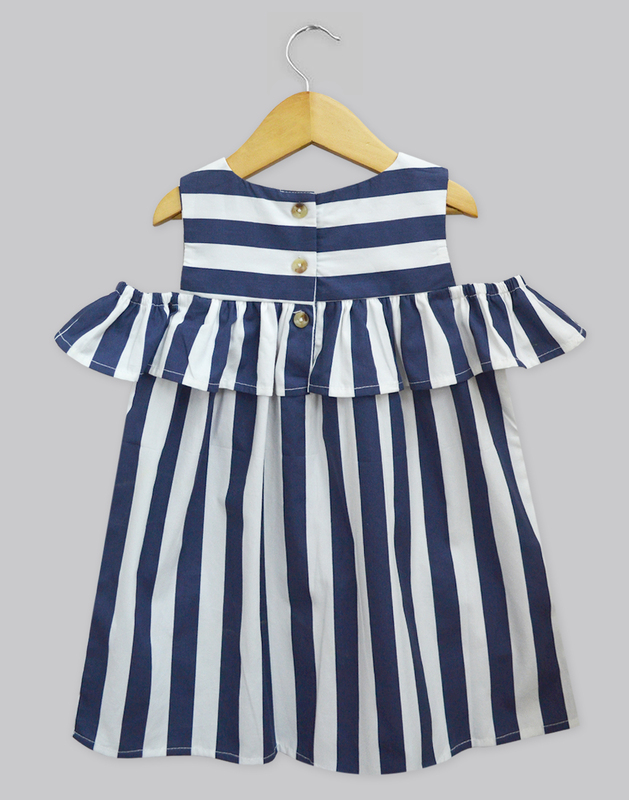 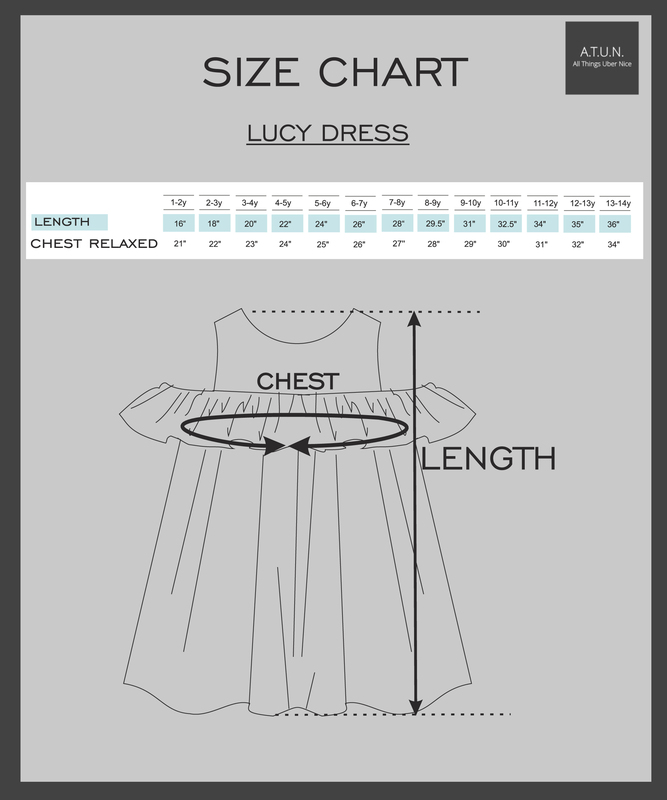 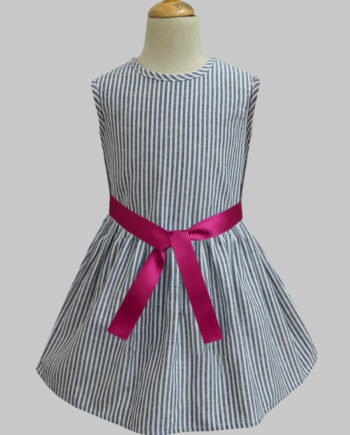 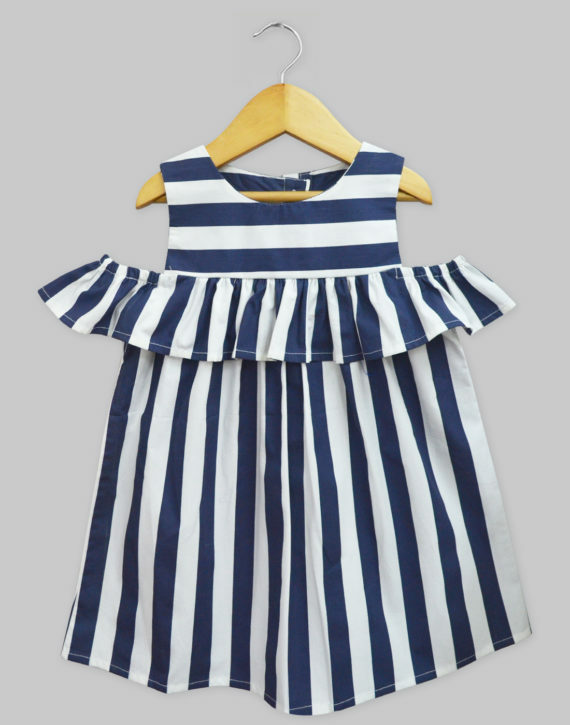 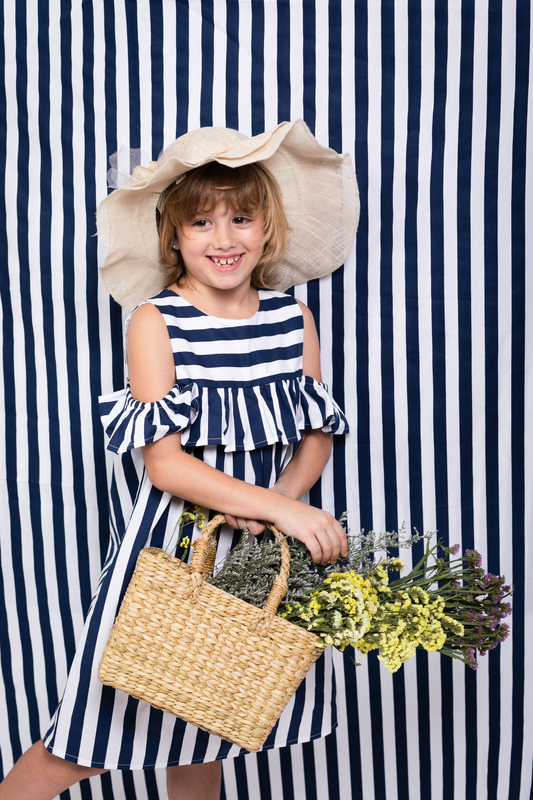 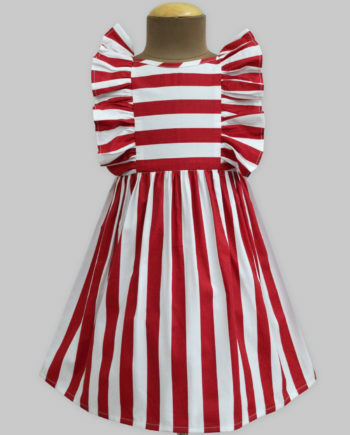 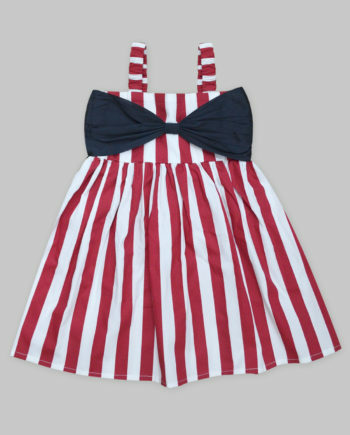 A dress that has a chic silhouette, in a classic stripes for your little girl. 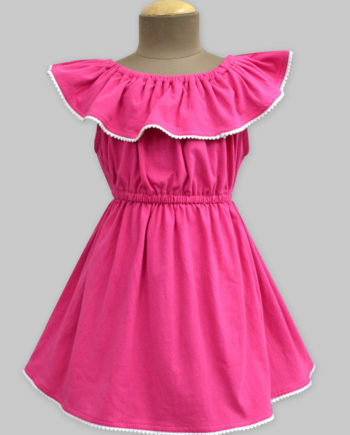 What adds on to its style is the off-shoulder look that makes it a must-have summer-wear for her.